It is no secret that I was never a fan of Windows Phone 7 and hence when I got an opportunity to review Nokia Lumia 620 based on Microsoft’s updated Windows Phone 8 platform, not many expected me to like the phone. Did Lumia 620 surprise me pleasantly or were everyone right in assuming that I wouldn’t like Windows Phone 8 either? Read on. Styling & looks were never an issue with Nokia’s Lumia series & the Lumia 620 is no exception. Though Lumia 620 is positioned at the bottom end of the Lumia series, there is no compromise on looks or styling. 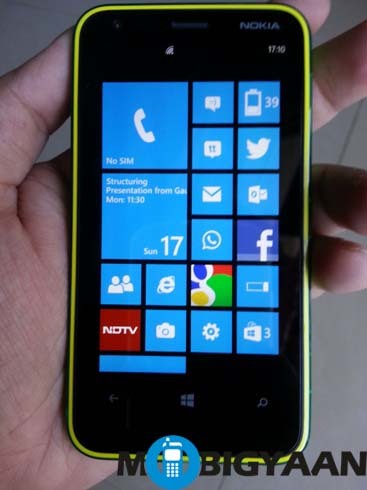 Lumia 620 is an eye catcher & feels equally good in hands despite its slightly thicker size. Trying to insert a SIM card inside the Lumia 620 seemed impossible until I read the user manual & discovered how easy it was! Don’t attempt to remove the back panel without reading the user manual. You will not succeed! Dual core Krait chip with 512MB RAM running Windows Phone 8 offers quite a snappy performance on Lumia 620. There are no lags in the phone. 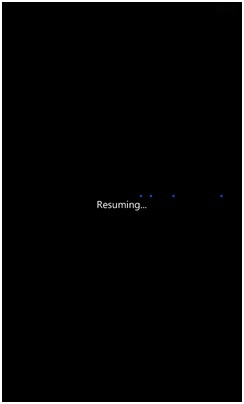 Unless you treat Windows Phone’s “Resuming” as lag. The ClearBack display that Nokia uses on its Lumia series is brilliant & offers good sunlight legibility too. 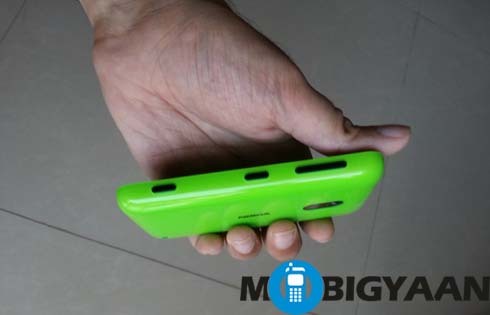 In the current trend of 5” displays, the 3.8” display on Lumia 620 can be considered as tiny, but fits perfectly in the palm. There is no Gorilla Glass on this one but “toughened glass” as Nokia calls it. 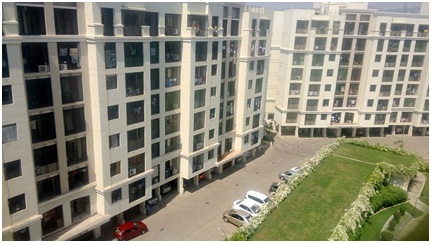 Nokia is known for its great cameras especially on its flagship products. Lumia 620 is positioned as a budget phone though. The 5 MP camera on Lumia 620 performs very well in broad-light. In low light, the camera is strictly average. A few images did burn out with the flash as can be seen in this image. 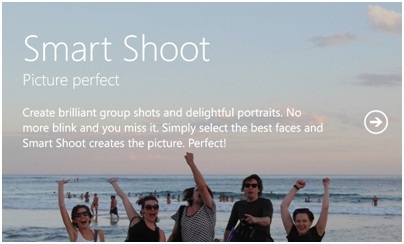 Nokia has provided apps such as Cinemagraph & Smart Shoot to enhance the camera experience. Last but not the least, having a dedicated camera shutter key feels nice in today’s times. On the video front, not many phone cameras would offer you 720p videos at 30fps in this price range, but the Lumia 620 offers you just that! Battery life isn’t that great with its 1300 mAh battery. 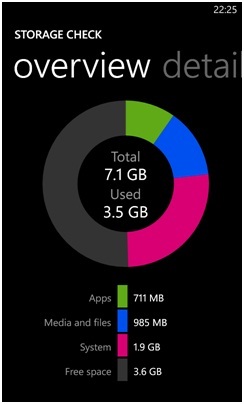 Getting through with a day of active usage is quite a tough ask for the Lumia 620. 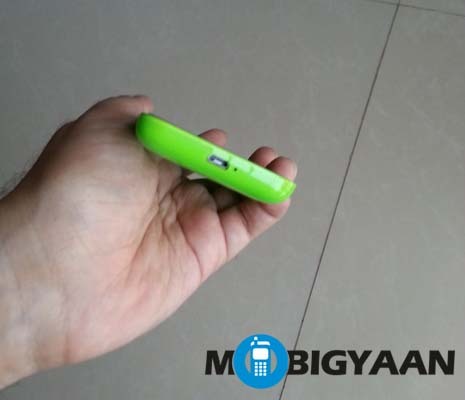 Lumia 620 has a 8GB internal storage of which around 5GB are available to the user. 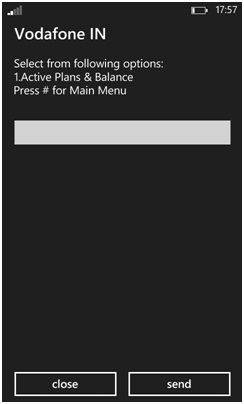 There is also an option to add a microSD card thanks to Windows Phone now supporting it in its WP8 avatar! Lumia 620 is equipped with Bluetooth v3.0 as well as NFC support. Impressive for a budget device! 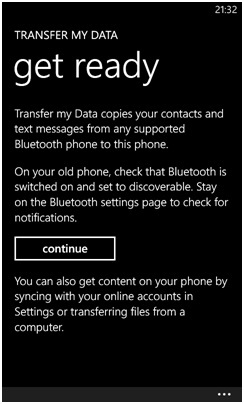 Bluetooth file transfers are now possible with Windows Phone 8! 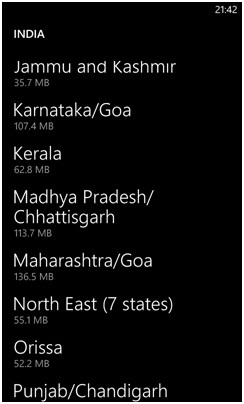 Lumia 620 comes with the popular Nokia Maps (now renamed as HERE Maps) & offers the option to download entire maps offline by individual states in India. Nokia seems to have recently enabled the Satellite view for its Maps in India which were till recently unavailable in the Country. 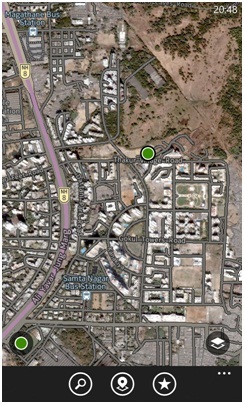 Voice navigation is top notch as we have come to expect from Nokia Maps. Lumia 620 caters to the budget section of the market which still values FM Radio on a mobile! While Lumia 620 misses the FM Radio, we can keep our fingers crossed that it will be added vide a future firmware update in the same manner as it will be added to Lumia 920! Windows Phone 8 is definitely a huge improvement over Windows Phone 7.x. Make no mistake about it. 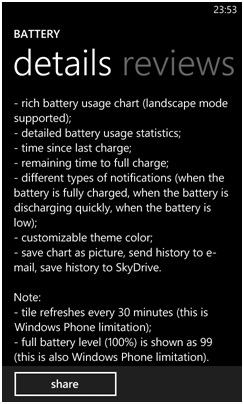 Several critical features missing in Windows Phone 7 have been now provided in Windows Phone 8. However a few features still need to be added. While I personally regarded Windows Phone 7 as largely an unusable platform, Windows Phone 8 is definitely usable as a daily driver for many if not all. Nokia offers an easy option to transfer you contacts & other data from your previous compatible phone. Resizable tiles are much more likable in WP8. Fair to stay I no longer hate the looks of the home screen on Windows Phone 8. 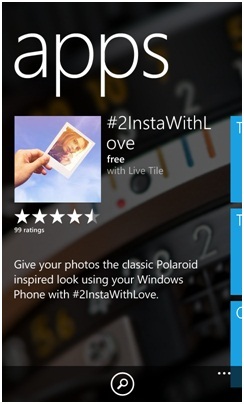 Live tiles do not always update as desired. There is a 30 minute delay for third party apps as this developer points out as a result of which remaining battery life in percentage only updates every 30 minutes. 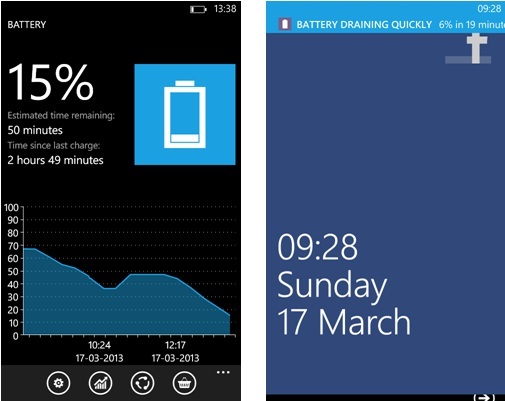 A notification centre is sorely missed in Windows Phone. Toast notifications are not enough. Enough said. 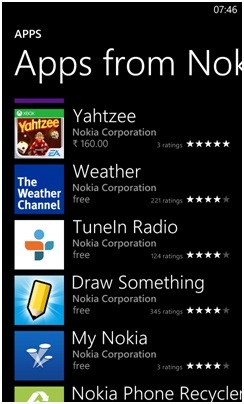 Nokia has built several popular apps on its own too. Notice the maker of these apps. If you have embraced the Google eco-system, life on Windows Phone 8 is hard already & may get even tougher once Google withdraws access to Exchange ActiveSync on July 31st. 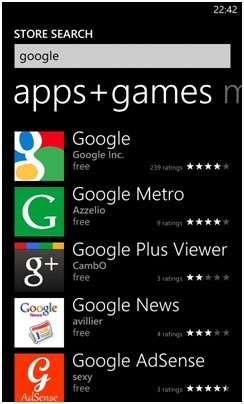 Right now searching for Google in the Windows Phone Store just yields one app from Google. The popular messaging app WhatsApp is a hit or miss on Windows Phone. While some report the app working flawlessly, many face a lot of issues with it. I could not test WhatsApp functionality myself but I take it that there are still issues that WhatsApp needs to fix. USSD notifications finally work in Windows Phone 8. No prizes for implementing this! 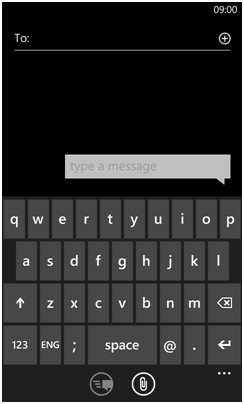 While the Windows Phone keyboard is generally nice, it’s a little pain using it on a 3.8” smallish display. Plus I badly miss SwiftKey or any third party keyboards on Windows Phone. Internet Explorer is the only available option on Windows Phone yet. Pages take a long time to load & there are no data effective browsers such as Opera to reduce data consumption. Copying media files to the Lumia 620 is a breeze thanks to the simple drag & drop interface provided in Windows Phone 8. Goodbye Zune! You shall not be missed! The video player also played a magnitude of video formats that I threw at it without any problems! I am unimpressed by the official Facebook app for Windows Phone. It displays tiny photos in the news feed which is a boon while on a 3G data connection but uninspiring when you are not limited by data limits on WiFi. Considering the time I spend on Twitter, it is essential that Windows Phone 8 has a great twitter app. I loved the official Twitter for Windows Phone app which has improved by miles compared to the last time I used it! Easily better than Twitter for Android or iOS! I hardly spent any time on third party Twitter apps during my period of trial! 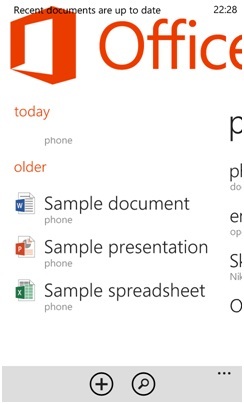 Office files open without a hitch thanks to the exclusive Microsoft Office for Windows Phone! Lumia 620 is limited by its 512 MB RAM and 8 GB internal storage when it comes to gaming. Though games such as Angry Birds play well without a hitch, some other games may not run well on Lumia 620. Availability of games is also an issue in the Store. Games such as Temple Run are not playable on the Lumia 620. 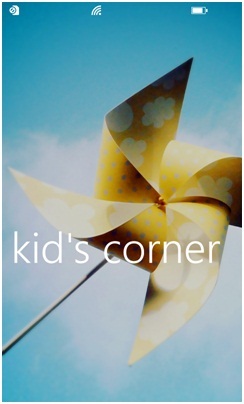 Kids Corner may not attract everyone, but extremely useful for someone like me with a 4 year old kid. It’s implemented quite well in my opinion! Top status bar that does not stay on screen at all times! And of course there are some apps which don’t have Fast Resume enabled leading to screens such as these. 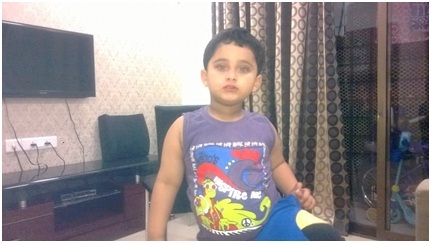 I had a great experience with Nokia Lumia 620 & Windows Phone 8! Yes, you read that right. It was a positive experience beyond my expectations. 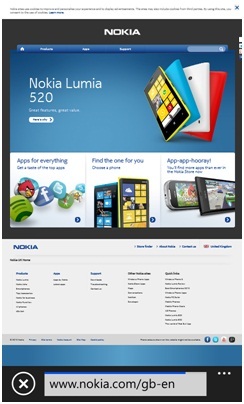 Lumia 620 is easily recommended at its current price range of Rs. 14000-15000, especially since the competition (read: Android) only has laggy phones with poor display resolutions in this price range. 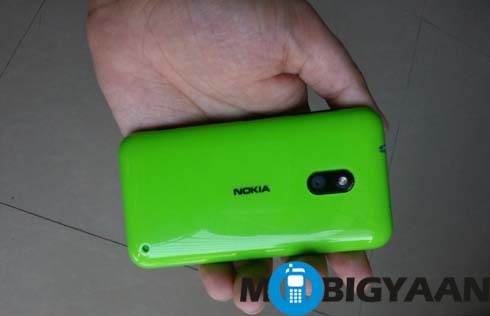 Lumia 620 may face tough competition from Nokia’s own Lumia 520 though. 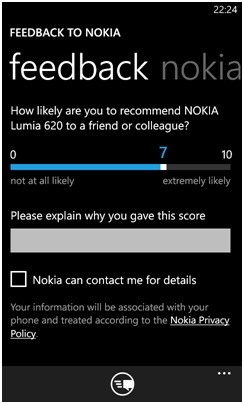 I am inclined towards recommending a Lumia 620 to friends & colleagues as long as they can live with the limitations of Windows Phone 8 as can be seen by my feedback to Nokia that it asks for on the phone. Why is Android Becoming Attractive to Symbian Users?